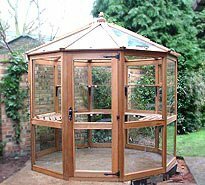 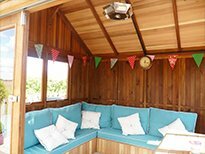 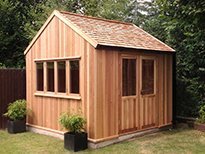 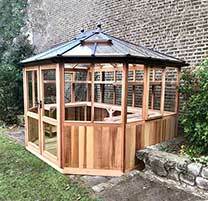 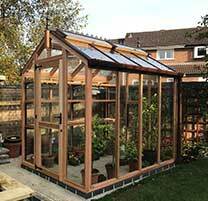 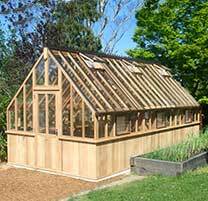 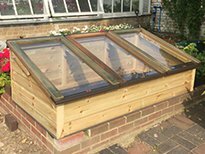 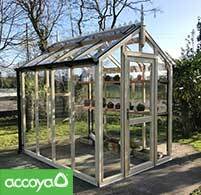 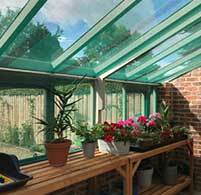 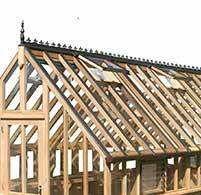 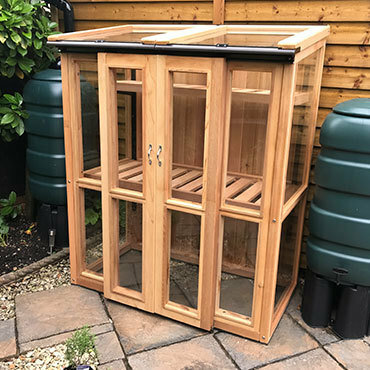 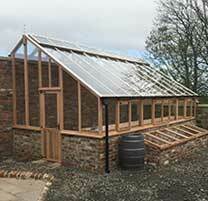 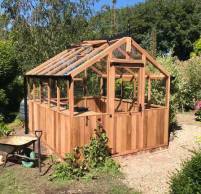 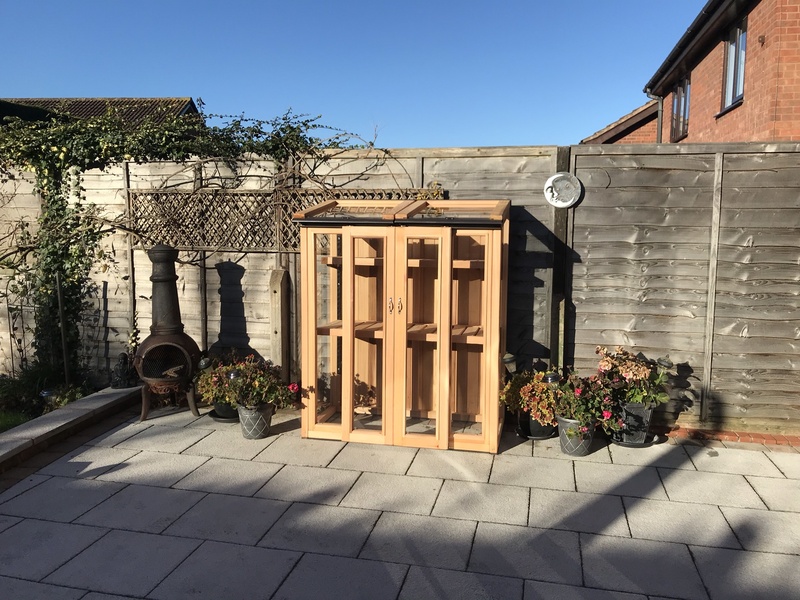 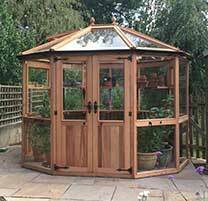 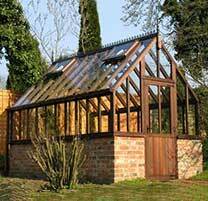 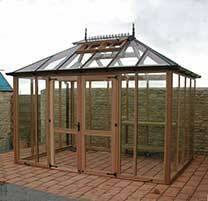 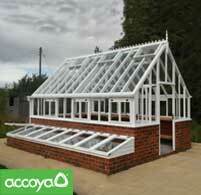 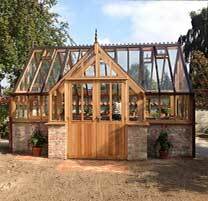 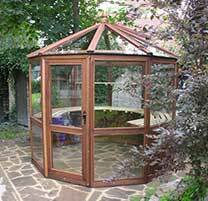 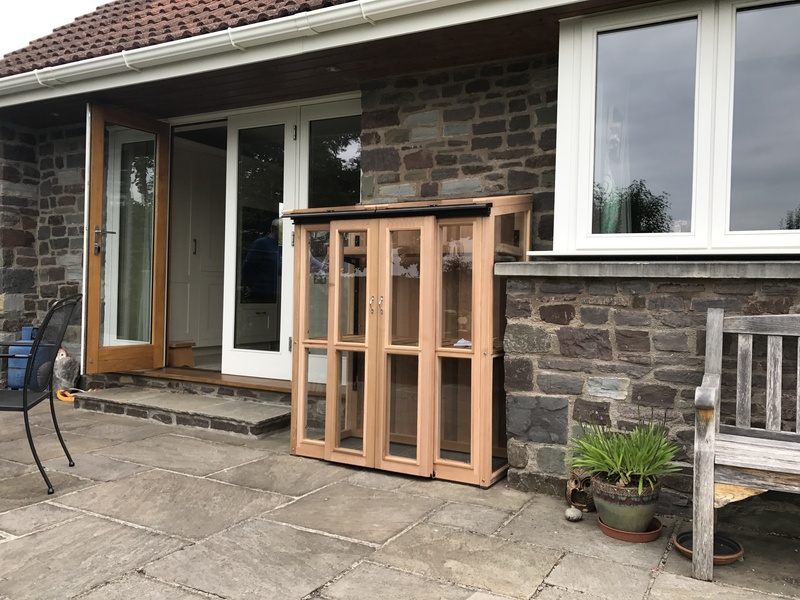 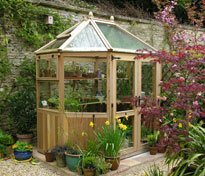 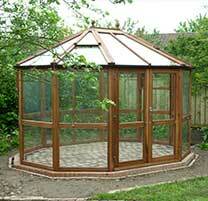 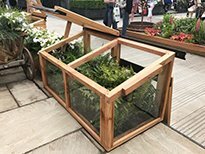 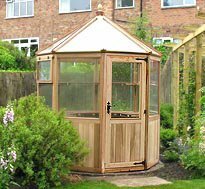 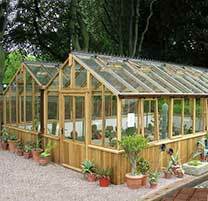 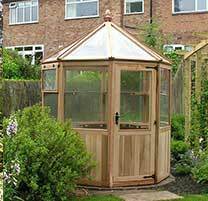 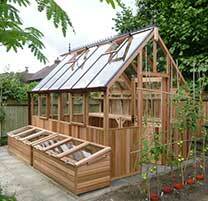 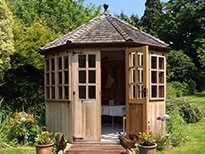 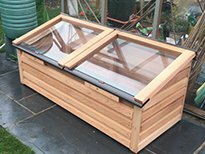 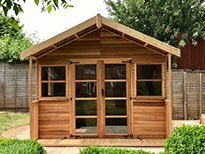 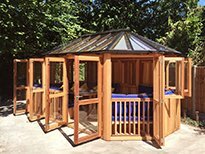 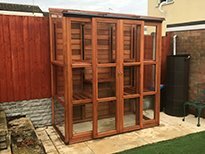 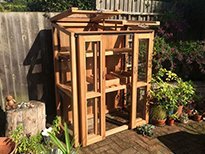 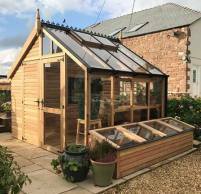 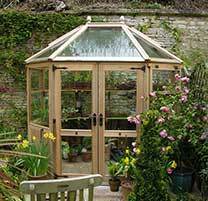 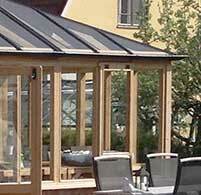 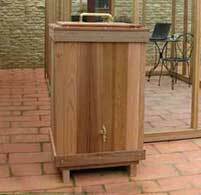 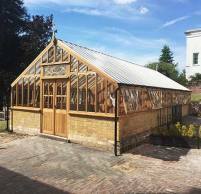 4ft x 2ft, 5ft Tall Cedar coldframe has two opening lids, each one with a single pane of 4mm English toughened safety glass. 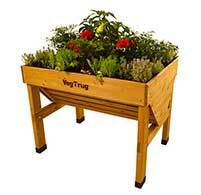 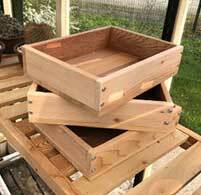 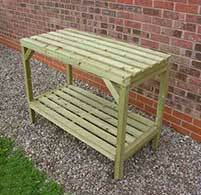 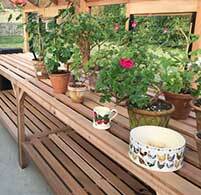 Two tier adjustable and removable shelves (One wide and one narrow). 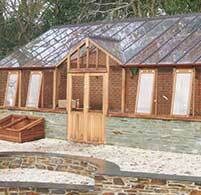 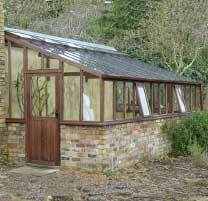 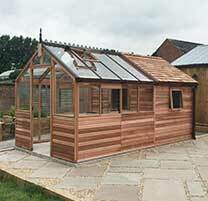 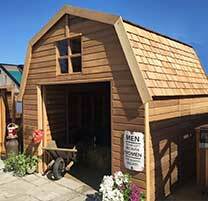 Rear face height of 5ft, clad with 15mm Cedar Boards.